Vasilopita Auction, during fellowship hour, we will hold our 2nd Annual Vasilopita Auction, a parish-wide benefit for St. Basil Academy in New York. 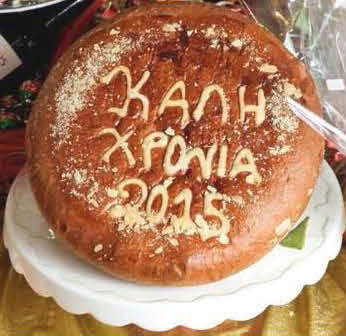 All those who are able are asked to bake and bring a Vasilopita for the auction.